Should I Spend Donuts On Two-nicorn? The Clash of Clones Event has arrived. With all of the new Clash of Clones Premium Items that are Limited Time ,it may be overwhelming trying to decide which items to buy and what to pass on. With that Limited Time label on items I know it can be tempting to just buy everything you can. But, have no fear! That’s where we come in to tell you what’s worth your donuts & what you might want to hold off on. Wondering if you should add the Two-nicorn to YOUR Springfield? Well before you hit that confirm button let’s break down the pros and cons of adding this Rainbow generator to YOUR Springfield! -It throws up RAINBOWS! Enough said. -Is a character from the show. We’ll have a Where did THAT come from on it soon. 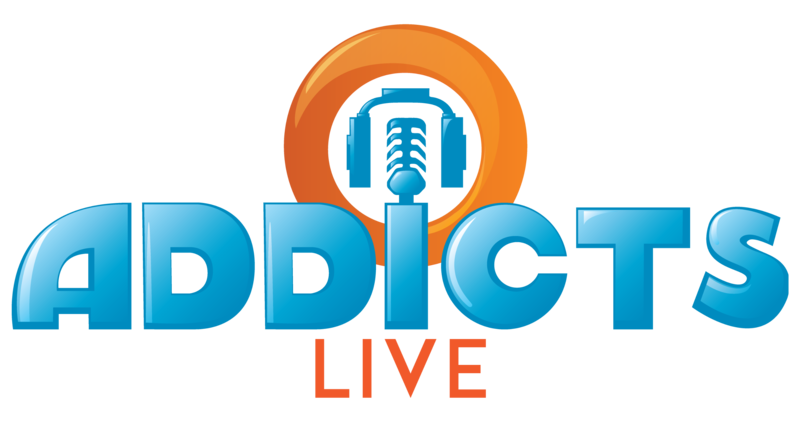 -No income generated, so donuts spent are purely for enjoyment and not for a return on your investment. – 70 Donuts is a high price for an NPC. Personally, I typically am one to say DON’T BUY NPCs (even though I always do) however…this one is pretty cool. Every time you tap on it you’ll see a colorful rainbow! Makes me giggle every time! That alone is what sold me! 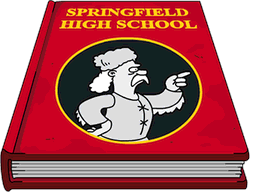 However, while it’s pretty cool it doesn’t really serve a practical purpose in your Springfield. So if you’re cautious with your donuts…this might be one you’ll want to pass on and enjoy tappin on it when you’re visiting your neighbors! Of course in the end it’s your decision, we can only tell you what we would/wouldn’t do, and this is one I pulled the trigger on. Whatever you decide just remember, this is a Limited-time item…so if you’re thinking about it make sure you make your decision prior to the Clash of Clones Event leaving our games October 7th! What are your thoughts on the Two-nicorn? 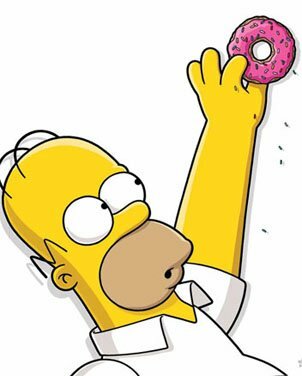 Will you be spending the donuts to add it to to YOUR Springfield? Sound off in the comments below, you know we LOVE hearing from you! 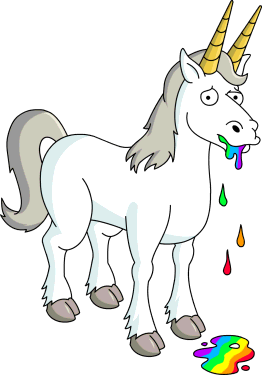 This entry was posted in Buildings, Decorations, Donuts, Should I Buy and tagged Premium Guide, Should I Buy the Two-nicorn?, Tapped Out Tips and Tricks, The Simpsons Tapped Out, TSTO Addicts, TSTO Clash of Clones Event, TSTO Tips and Tricks, What does the Two-nicorn do?. Bookmark the permalink. I’m surprised that no-one seems to have commented that Two-nicorn gives Furious D (if you have him) a (super?) premium task (16 hours, $1500, 400XP) so, although, technically an NPC, Two-nicorn DOES give XP/$ payback! got him for 60 donuts in the time capsule, this is the only npc in the game I absolutely had to have. Got the Two-nicorn after your “Last Chance: Pride Event” post! On May 7, 2015 I got 30 donuts free in the Daily Play Combo from the Revised Mystery Box! Then again last week, I got another 30 free donuts! So I decided to splurge on this! Now I only have 8 donuts left, but I’ve wanted this guy since the Clash of Clones Event! Fun to watch! 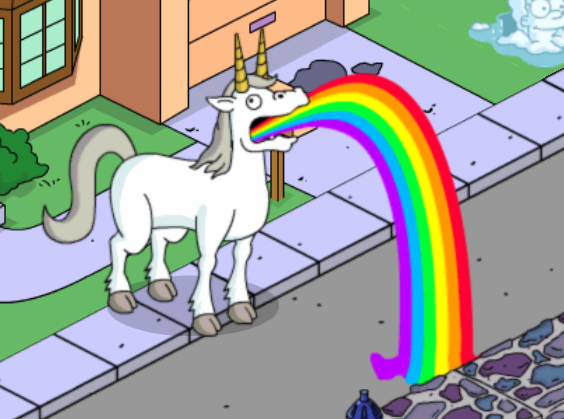 My pic for Origin just happens to be a unicorn in the middle of a truly technicolor yawn. So this was pretty much a no brainer. I am mostly a freemium player… Well maybe just a tightwad… Best $3 EVER. Kinda disappointing that it doesn’t add to your % of money earned like for other add on items that don’t have tasks…but…neat…want. Gotta figure out how to parse out my donuts since I want Fort Sensible and some of the other items EA is making available. I didn’t see it initially after the update. I then read your post. Straight back into the game and an immediate purchase. It wombats a rainbow. How cool is that?